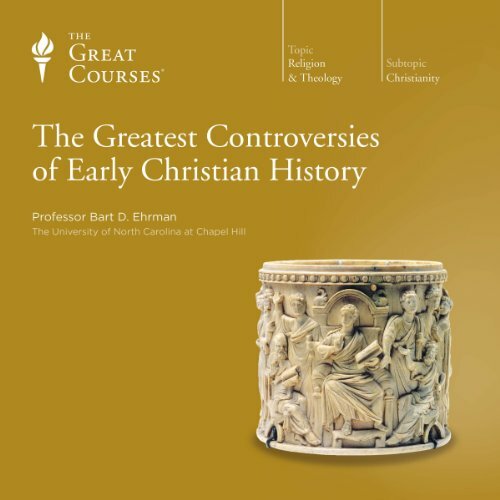 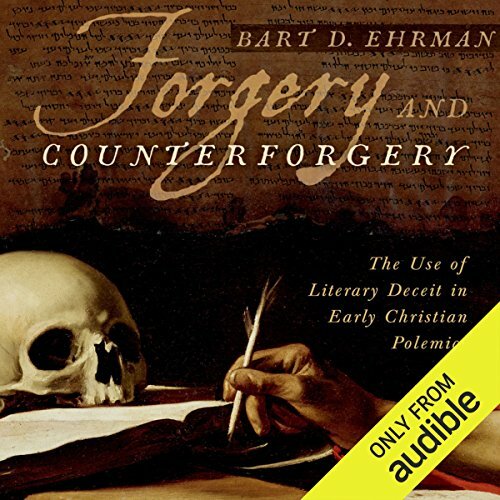 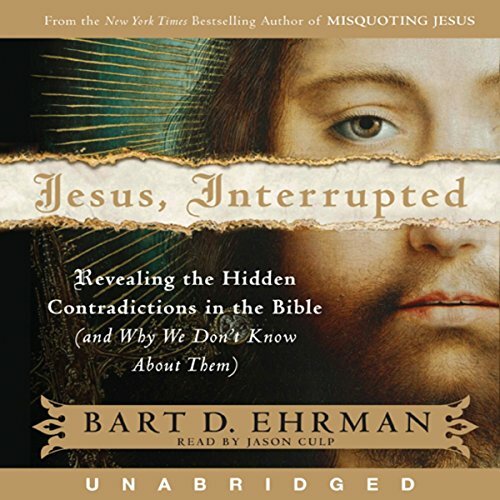 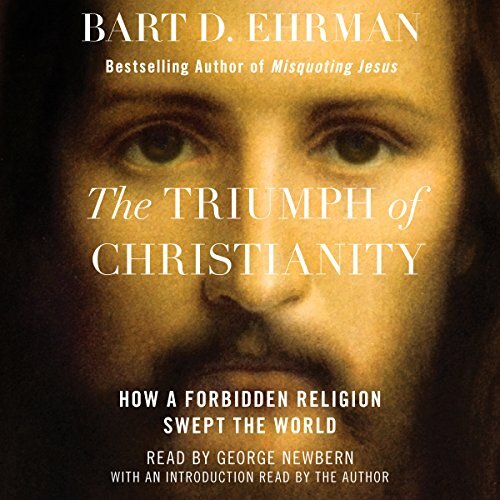 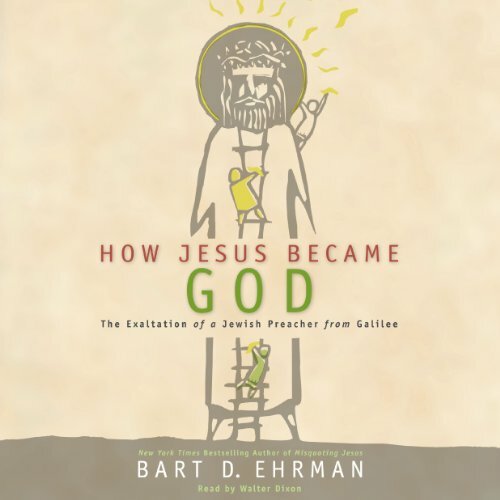 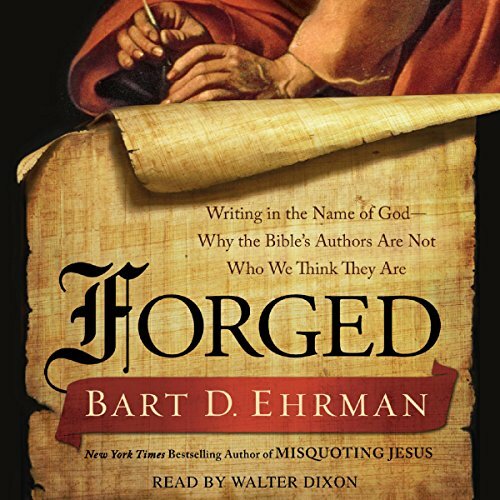 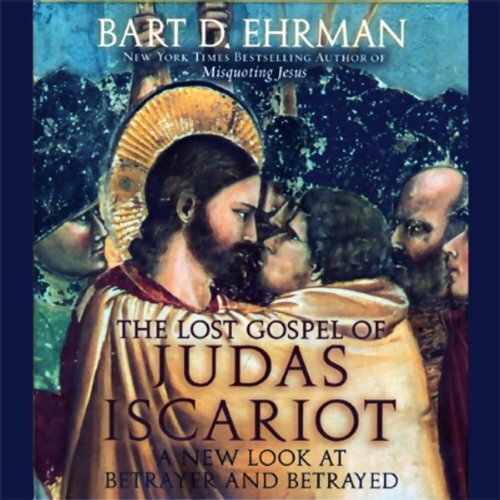 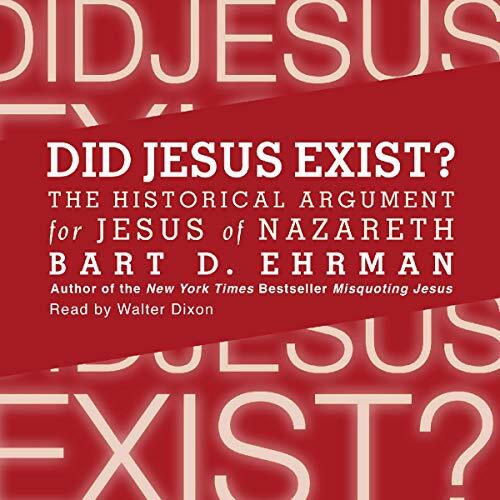 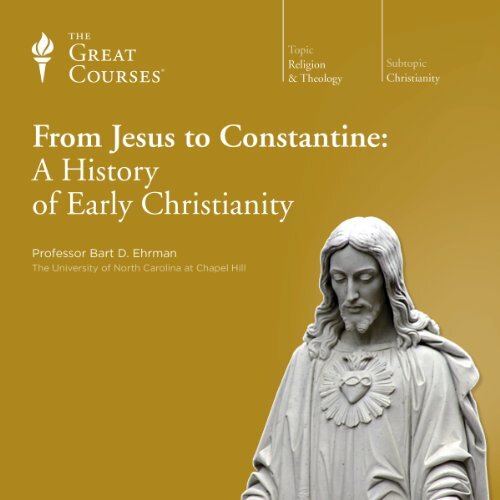 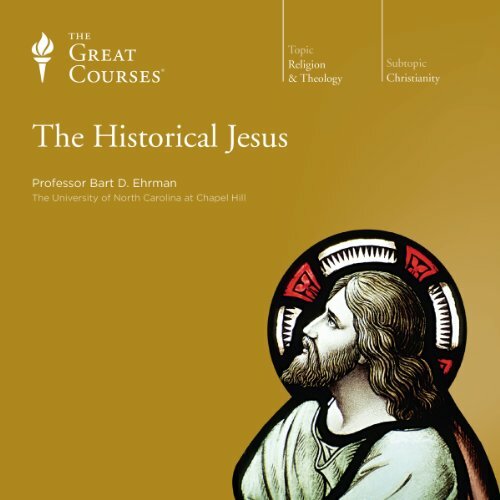 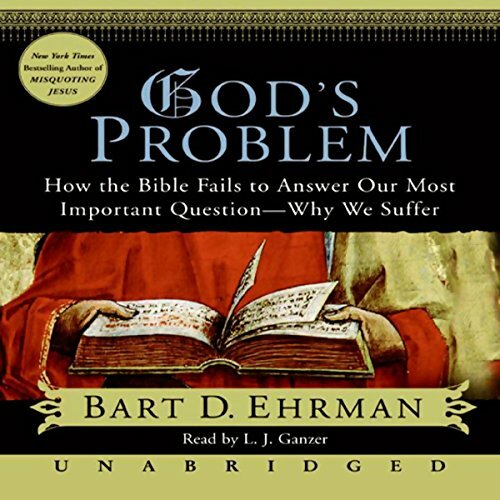 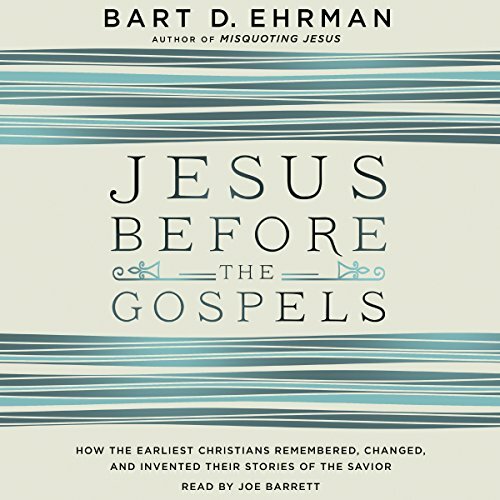 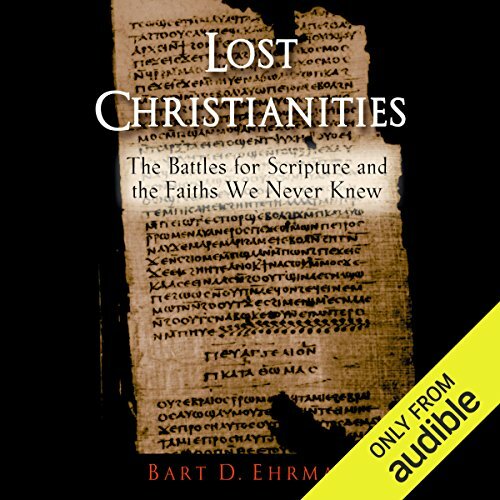 Zeige Ergebnisse von "Bart D. Ehrman"
From the late Roman Empire all the way to our own time, no continuously existing institution or belief system has wielded as much influence as Christianity, no figure as much as Jesus. 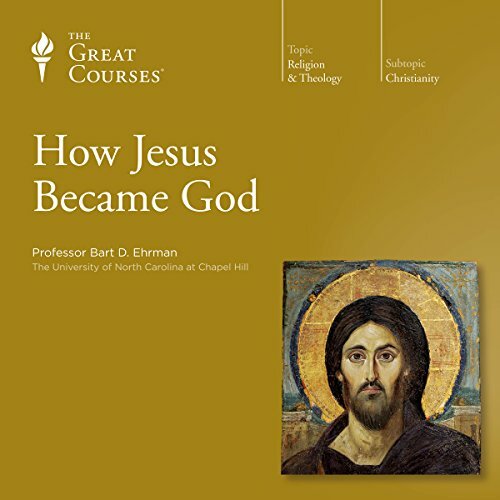 Worshipped around the globe by more than a billion people, he is undoubtedly the single most important figure in the story of Western civilization and one of the most significant in world history altogether. 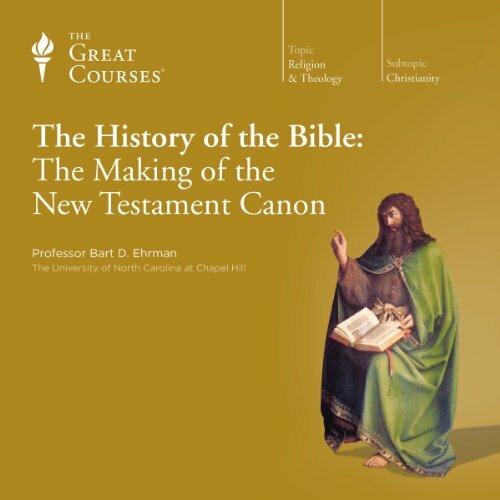 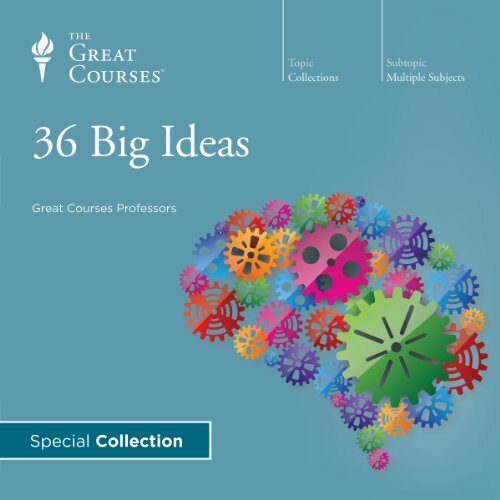 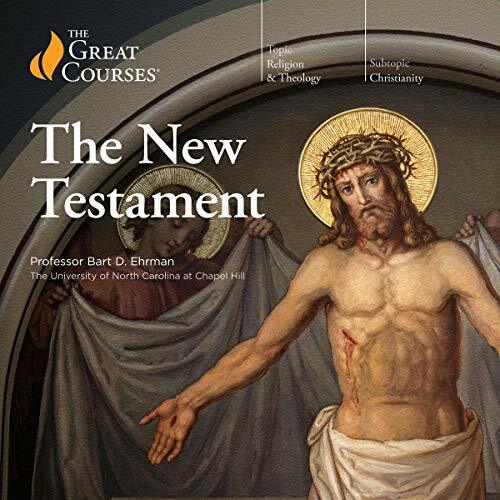 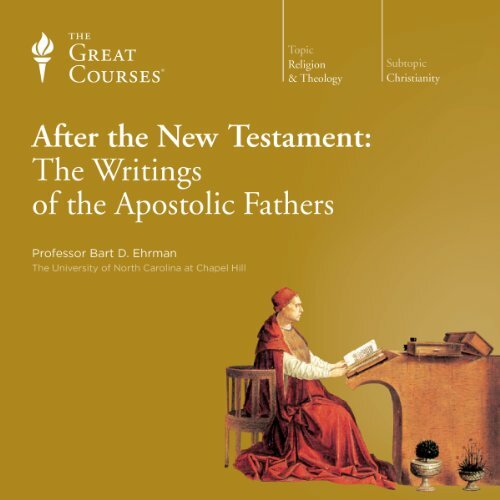 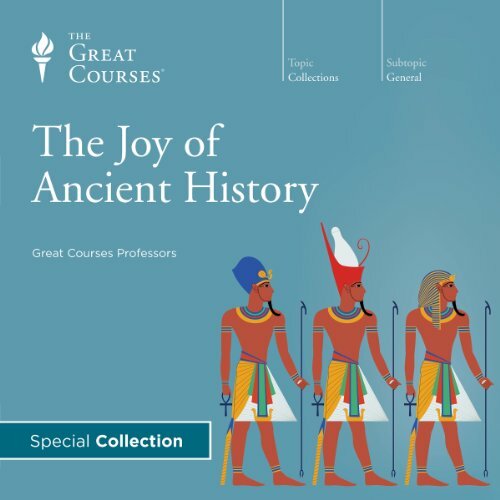 These 24 lectures introduce what is considered the most important collection of post-New Testament writings. 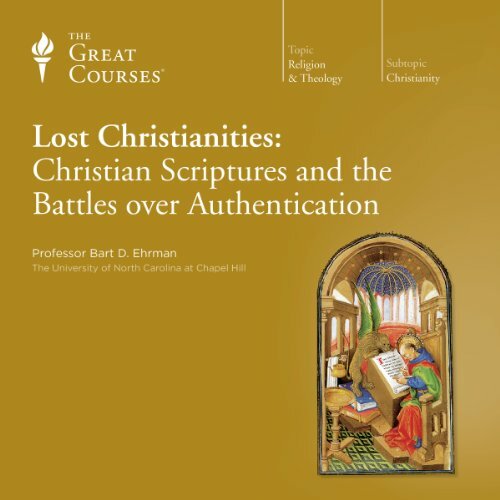 Although largely unknown and unread, these writings provide a treasure trove of insights into Christianity, and they are crucial to understanding the development of a religion that was shaped largely outside the pages of the New Testament itself.